Residential & Commercial maintenance and servicing of gas fittings and appliances. At Laser Plumbing Christchurch East, we provide gas fitting for domestic, commercial and industrial markets, serving all of Christchurch's suburbs and surrounding areas. With so many gas options available, let us help you find a solution that best suits your requirements. We can assist with new installations and maintenance on existing systems. Laser Plumbing Christchurch East has dedicated registered gas fitters who make sure all gas work is certified and tested for your safety and compliance. Our team of experienced gas fitters can help you design the best gas solutions for your requirements. 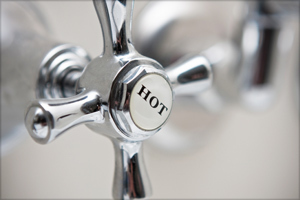 Laser Plumbing Christchurch East gas fitters are qualified for installations on all gas appliance including heaters, fireplaces and flues, gas hobs, hot water cylinders, gas barbeques and continuous hot water heaters. All installations will be tested and certified to New Zealand requirements. Laser Plumbing can help with all your drainage needs from sewer to storm water. Contact us now to find out more about your gas options for your home or business. If you are building a new home and thinking about gas as an option, let our experienced and knowledgeable gas fitters help you to come up with a design that provides the right gas solutions. Laser Plumbing Christchurch East provides 'Totally Dependable' gas fitting services for new home projects and new home installations across all of Christchurch's suburbs and surrounding areas. We can work alongside your architect to develop the ultimate solution to best suit your needs. 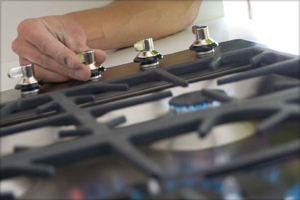 Laser Plumbing Christchurch East gas fitters are qualified for the installation of all gas appliances such as heaters, fireplaces and flues, gas hobs, hot water cylinders, gas barbeques and gas continuous hot water heaters. If renovating an existing home you may need new gas appliances installed. If you are looking to renovate or carry out excavation work, it is important that you do not dig into any existing gas pipes. Laser Plumbing Christchurch East has the technology to locate any existing gas lines before you start any excavation work. Laser Plumbing Christchurch East provides 'Totally Dependable' maintenance and servicing of domestic gas fittings and appliances for clients across all of Christchurch's suburbs and surrounding areas. Maintenance and servicing of gas appliances and lines should be done regularly to ensure you and your family's safety. Our gas fitters are able to check your gas fittings and appliances to ensure they are all up to standard. They will check for leaks and rust and perform pressure checks. They will then confirm if gas fittings and appliances are up to standard, and if not perform the necessary repairs to bring them up to standard. 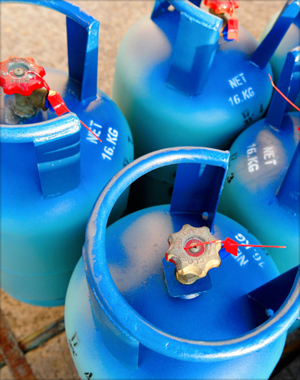 This will ensure that your gas appliances meet legal and insurance policy requirements. 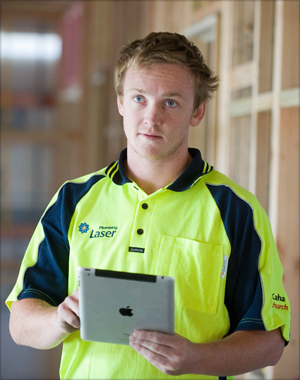 Laser Plumbing Christchurch East provides both commercial and industrial services in addition to residential services. These include but are not limited to multi cylinder installations, gas line installation and repairs, installation or upgrading heating systems, gas appliance installation and general gas maintenance and repairs. Laser Plumbing Christchurch East provides 'Totally Dependable' project management for commercial gas fitting projects, servicing all of Christchurch's suburbs and surrounding areas. 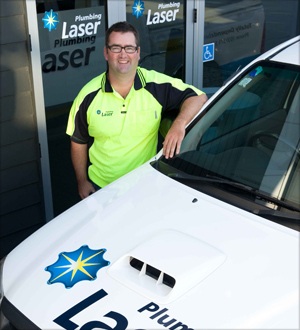 Laser Plumbing Christchurch East provides 'Totally Dependable' maintenance and servicing of commercial gas fittings for clients across all of Christchurch's suburbs and surrounding areas. Maintenance and servicing of gas appliances and lines should be done regularly to ensure everyone remains safe. We pride ourselves on thorough health and safety procedures. Our gas fitters are able to check your gas fittings and appliances to ensure they are all up to standard. They will check for leaks and rust and perform pressure checks. They will then confirm if gas fittings and appliances are up to standard, and if not perform the necessary repairs to bring then up to standard. This will ensure that your gas appliances meet legal and insurance policy requirements. 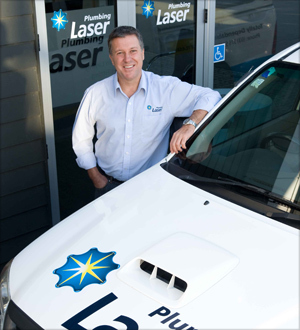 Laser Plumbing Christchurch East provides both commercial and industrial services in addition to residential services. These include but are not limited to multi cylinder installations, gas line installation and repairs, installation or upgrading heating systems, gas appliance installation and general gas maintenance and repairs. Laser Plumbing Christchurch East provides service plans for clients across all of Christchurch's suburbs and surrounding areas. Our highly experienced gas fitters will ensure that your premises are always maintained, compliant and operating at maximum efficiency and safety. We have a commitment to a high standard of health and safety and believe all accidents are preventable. We ensure all our plumbers and gas fitters are up to date with current health & safety practices and do our best to ensure that all sites are safe before proceeding with any plumbing work. We work with a number of businesses who require routine maintenance checks for plumbing, drainage and gas fitting. If you would like to discuss this further, please contact us.